It is easy to become underwhelmed with the space of small backyards. 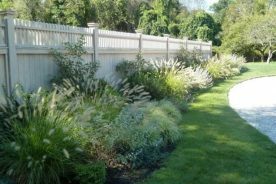 Try out some of these ideas to maximize your backyard design and make the most of your minimal space. 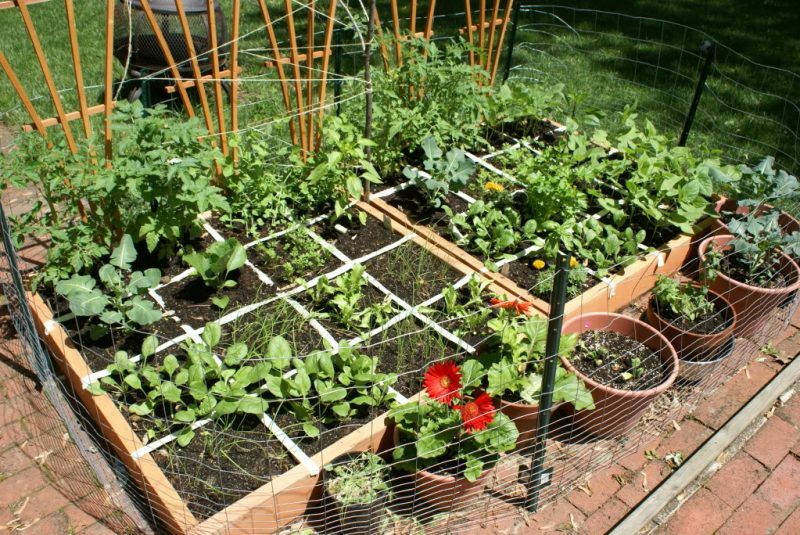 Just because your yard is small does not mean you can’t grow anything but grass. 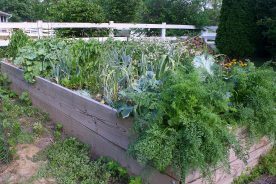 Start by adding a small garden in a raised bed to one corner of your yard and utilize the square foot gardening method to make the most of it. Next, growing vertically is an easy way to incorporate plants into your yard designs. 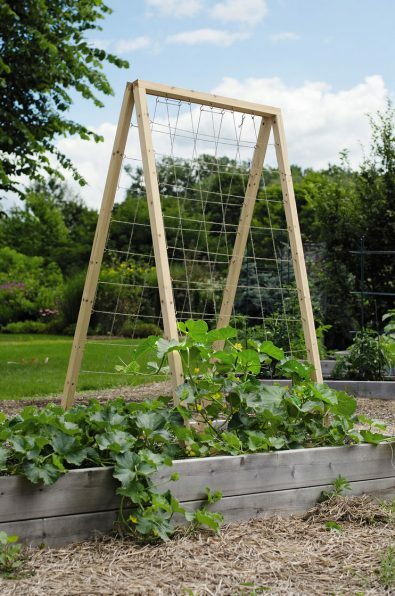 Many plants such as beans, squash, peas, and morning glories love growing on trellis or supports. You can also stack planters or create shelves along a wall. Finally, hanging flower baskets are one of the easiest ways to make the most of your vertical space. 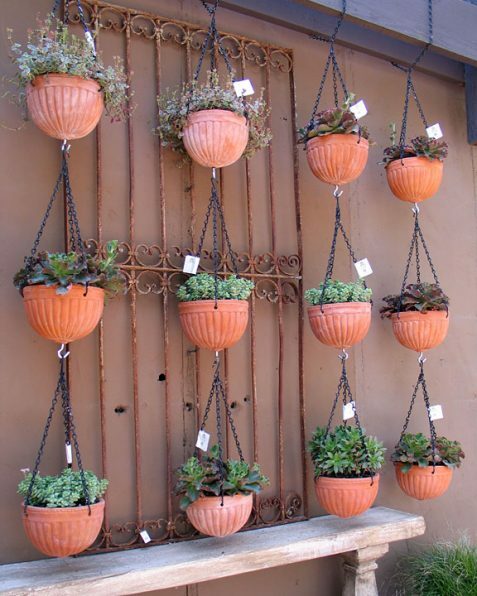 Add some hooks to your deck or porch and you are ready to plant. Planning and organization are very important when it comes to designing a small space. 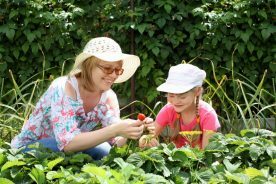 Begin by thinking of how you will use your backyard. If you plan to eat out of doors, you’ll need a table and chairs. 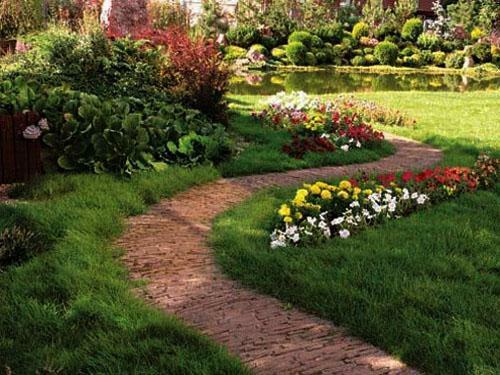 Break up your yard into various spaces or zones to give it a larger feel. For example, start with a fire pit and seating then add a dining table and chairs in a different area and finally a group of chairs in a third zone for a space to read. Make sure each zone has a decided purpose and feel. When first looking at a space people often scan the area to determine the size. If you create strong focal points you’ll be able to give the impression of a larger and more spacious area. 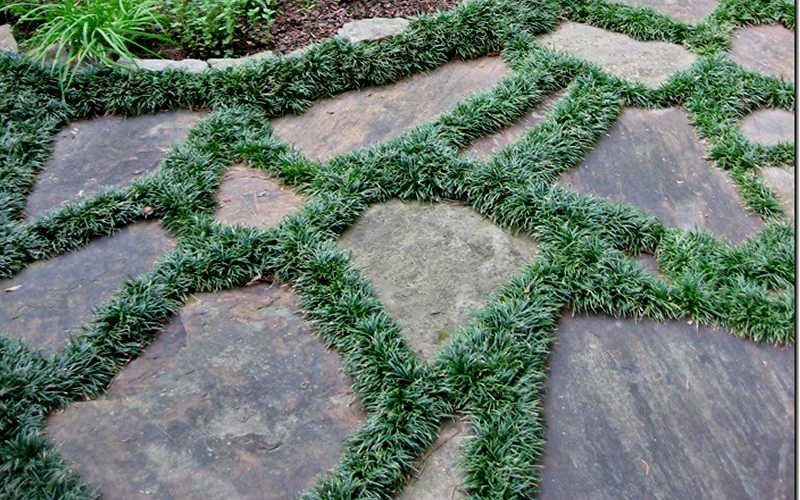 An easy was to do this is by creating a distinct path to each area of the yard to give it a clear sense of movement through the yard. Keep scale in mind as you consider the elements you’d like to add. An overly large table with chairs may dwarf the space and make it appear smaller than it is. Adding height to your yard through landscaping is an excellent way to trick the eye and give the yard a more spacious feel. 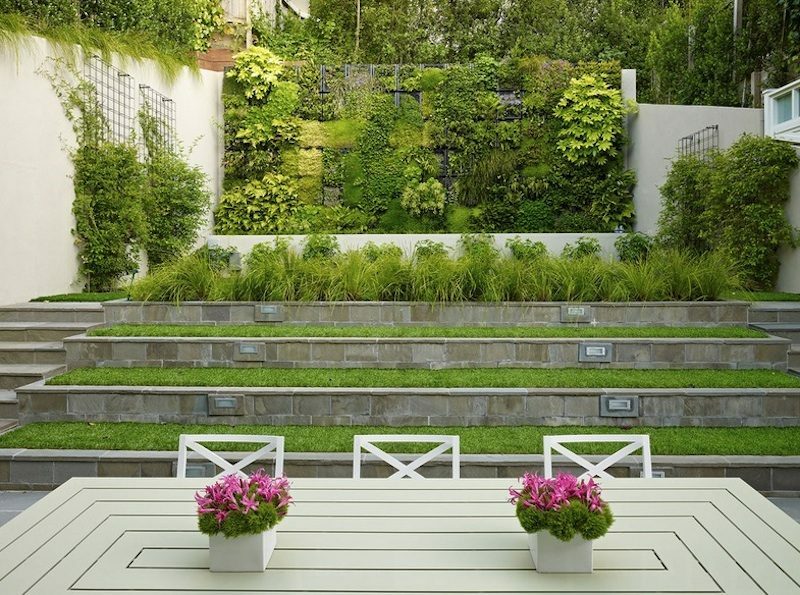 This can be accomplished through trees, climbing plants, or even stacked planters. Try to use plants with a variety of heights for added visual interests. A simple pergola is another way to add height and give the small a majestic feel. 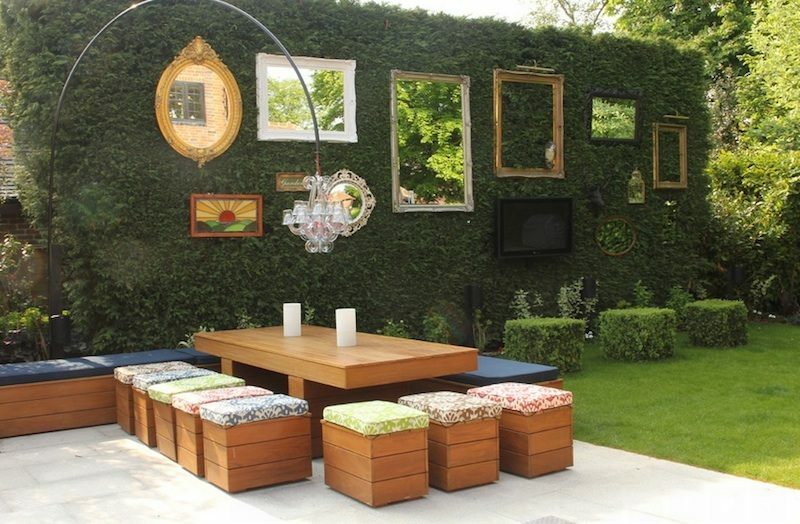 As you would in your interior spaces, add color to your outdoor space for visual interest. Try to use only 2-3 colors to make your space look stylish. 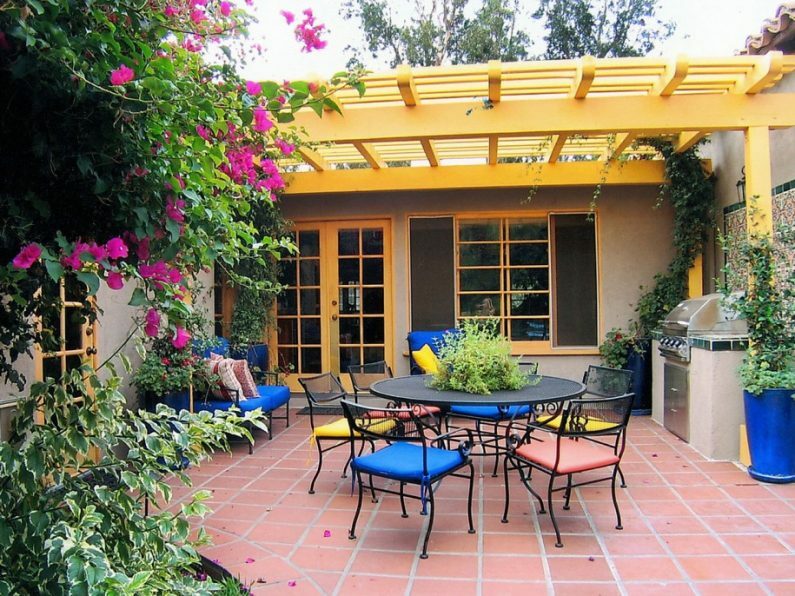 Color can achieved by flowers, lawn furniture, a wall, or other fixtures in your space. 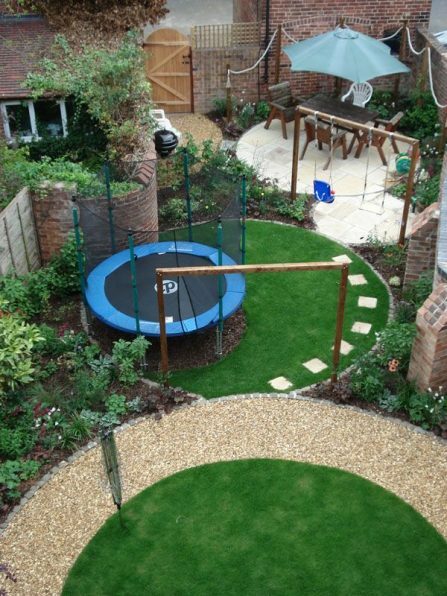 It is easy to get carried away when planning what to add to your backyard, but keep in mind that less is more. Too much stuff be overwhelming and make the whole space look cluttered. Keep décor to a minimum and do your best to keep the lawn and other plants in their best conditions. Minimize clutter and toys as much as possible by utilizing storage sheds or cabinets. You may need to get creative such as the space under a deck, a cabinet inside built-in bench, or shelving on a vertical wall. When landscaping select plants that are of the dwarf variety or are slow growers. Large plants or vigorous growers can easily overwhelm a small space and make it appear cramped. Miniature plants can add a splash of color and are often low maintenance. They rarely require pruning and generally stay pretty small. They look great in containers, borders, flower beds, or edges of walks. 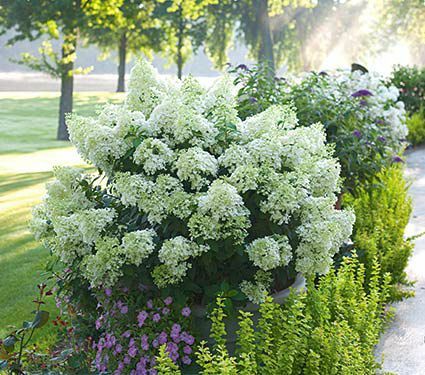 This variety of hydrangea can be grown from zones 3 to 8. It begins blooming large white flowers that mature to pink in midsummer and continues to bloom for up to 12 weeks. The plant gets up to 3 feet in height. Soft Serve false cypress can reach heights of 6 to 10 feet, but is a very slow grower making it ideal for small spaces and containers. 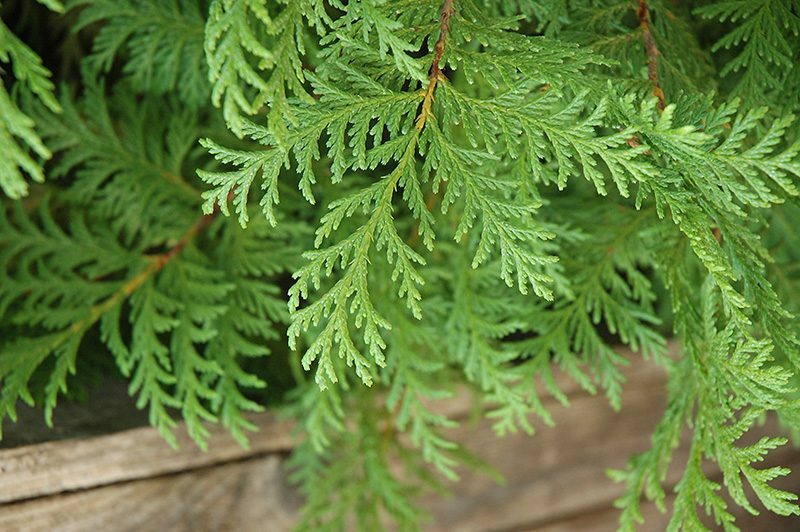 It features soft, evergreen foliage that grows in fern-like shapes. It grows in zones 5 to 7. 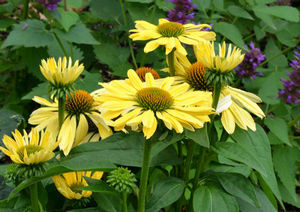 The Chiquita coneflower is a dwarf variety and grows in zones 4 to 10. It blooms most of the summer with large, yellow daisy-like petals. The plant reaches about 1 foot in height with flowers measuring about 3 inches. Birds and bees love coneflowers. Mondo grass is an excellent groundcover plant. The dwarf variety grows in small clumps of grass-like leaves and fills in spaces nicely. It reaches 2 to 4 inches in height and as a bonus is drought-tolerant. It can grow in zones 6 to 11. 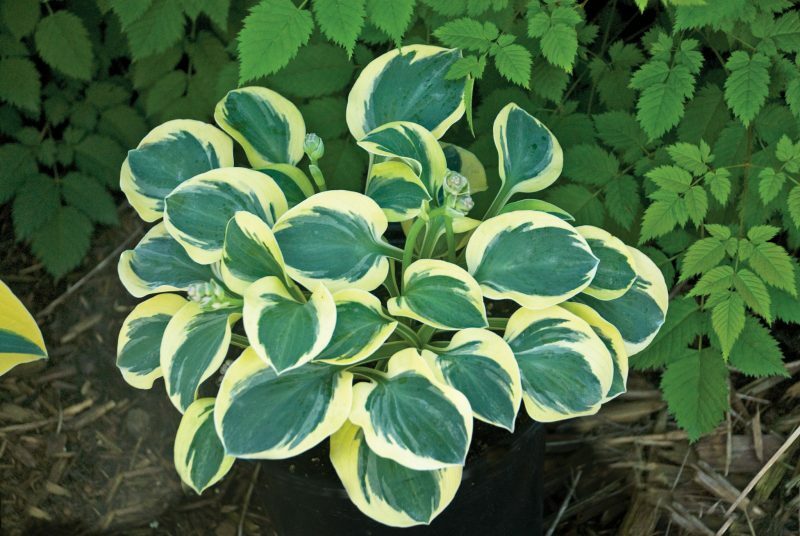 Hostas are wonderful plants for shady areas. The Mighty Mouse hosta appears as typical hostas, but only reaches 7 inches in height and spreads to 12 inches. The blue-green leaves feature creamy-white edges that grow in clumps. Purple flowers bloom in early summer. The Mighty Mouse hosta grows in zones 3 to 9.